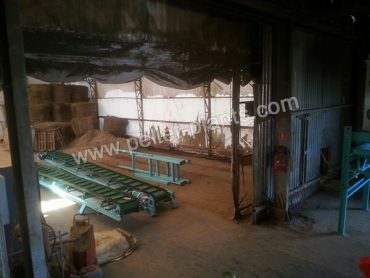 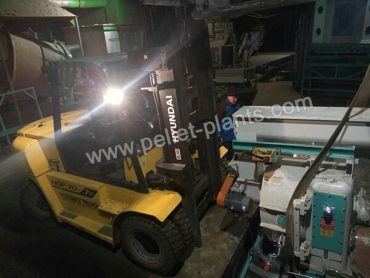 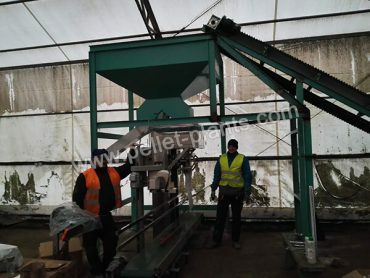 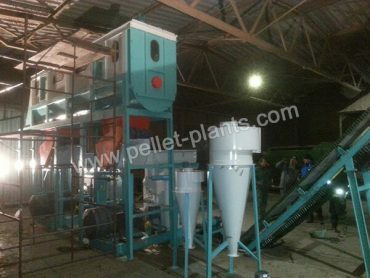 It is a 2t/h straw pellet production line built in Poland. 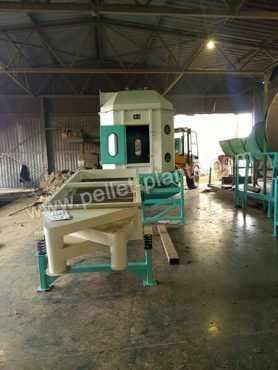 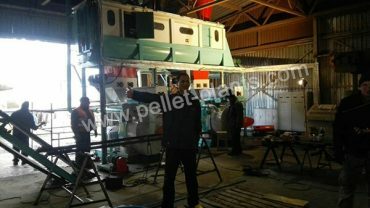 There are two sets of 420 ring die wood pellet machines in this pellet production line. 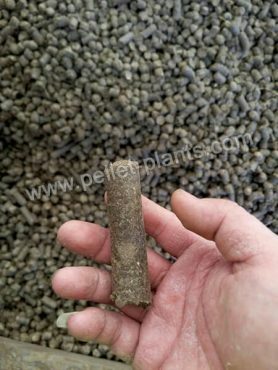 This pellet project was shipped to the client on Dec. 2015, and till Feb. 2016, it was completely installed and put into normal operation. 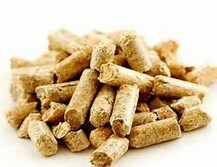 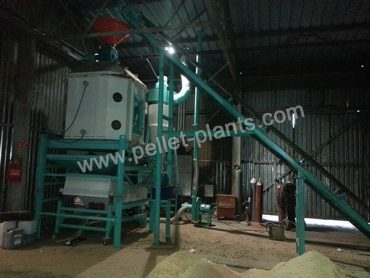 The investor was very satisfied with the pellets made by the straw pellet plant.